This is the last Friday I’ll be spending in my twenties; on Tuesday I celebrate my 30th birthday – eeekkk! Earlier on in the year Craig asked me how I wanted to spend my “milestone” birthday and I definitely considered a few options – an intimate dinner party with close friends, a girls’ weekend away with my besties, or a staycation in the city for Craig and I. But ultimately I knew I wanted to celebrate with our little family of four, preferably taking a getaway. I’m truly happiest and feel most at ease with myself when I’m able to relax and spend (uninterrupted) time with my husband and kids; so planning to celebrate my 30th in Cuba is all I could have asked for. I’m sharing this week’s Bliss List from a white sandy beach with a cocktail in hand, now what’s more blissful than that?! Throughout the last few years of my twenties, I’ve became much more in tuned to which clothing pieces would become staples in my wardrobe and therefore I’ve invested in them appropriately. While I’ll always love experimenting with fashion to some degree, I feel like I’m confident enough in my personal style aesthetic and therefore I’m conscious about building my wardrobe for longevity. Knowing what pieces I love, whether classic or trendy, helps me navigate when to save and when to splurge each season. Nevertheless, I really enjoyed reading Lauren Conrad’s take on the wardrobe essentials of a thirtysomething woman in this laurenconrad.com article. Quality over quantity is definitely the approach I take (and always have taken) with my friendships. I am so fortunate to have some really special people surrounding me who have continuously supported me throughout all phases of my life. 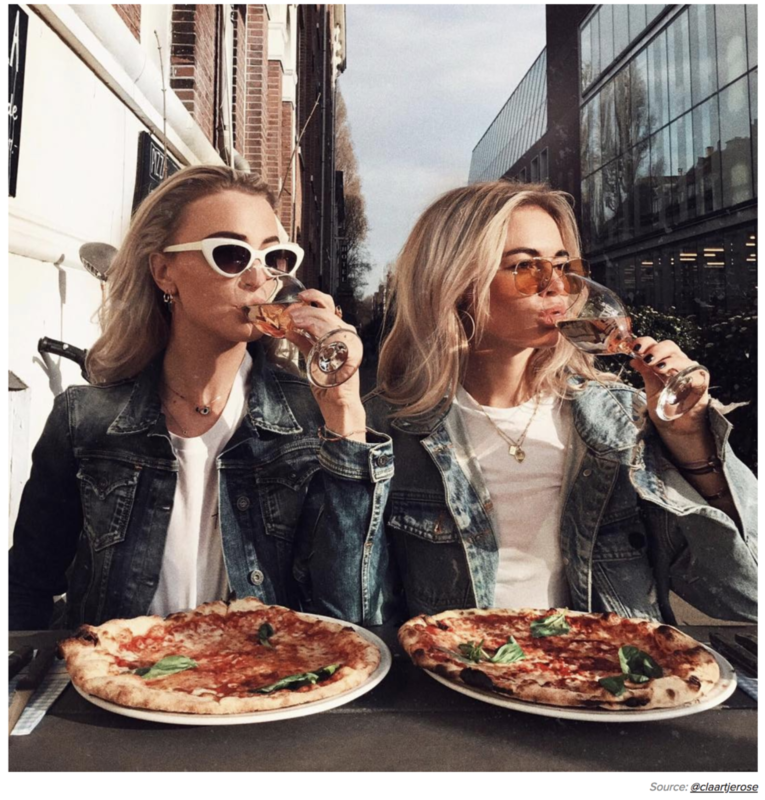 Friendships can definitely be trickier to navigate in your thirties and often become increasingly difficult to prioritize when our lives become occupied with intimate relationships, children, homeownership, and busy careers. I loved this article from The Every Girl which highlighted the significance that various friendships have in our lives and how to continue learning from these unique people and relationships. Definitely worth a read! Ella and Noah are convinced that we need to bake a birthday cake once we’re back home, complete with “rainbow sprinkles” and 30 candles (think we’ll set off the smoke alarm? Ha!). 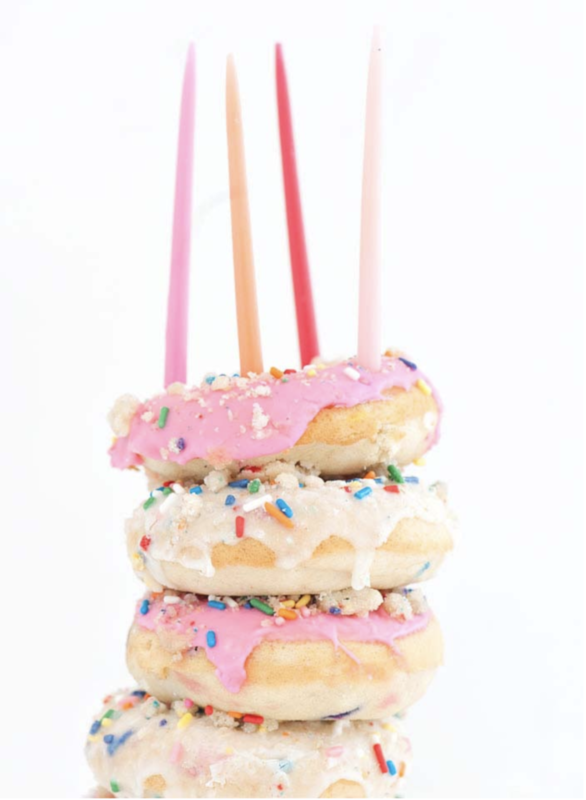 You guys know I can rarely resist a doughnut so I think a batch of adorable birthday cake doughnuts will make for a delish compromise. After all isn’t there a saying, it’s my birthday and I’ll eat doughnuts for breakfast if I want to? Just go with me. A few weeks ago I treated myself to an early birthday present. 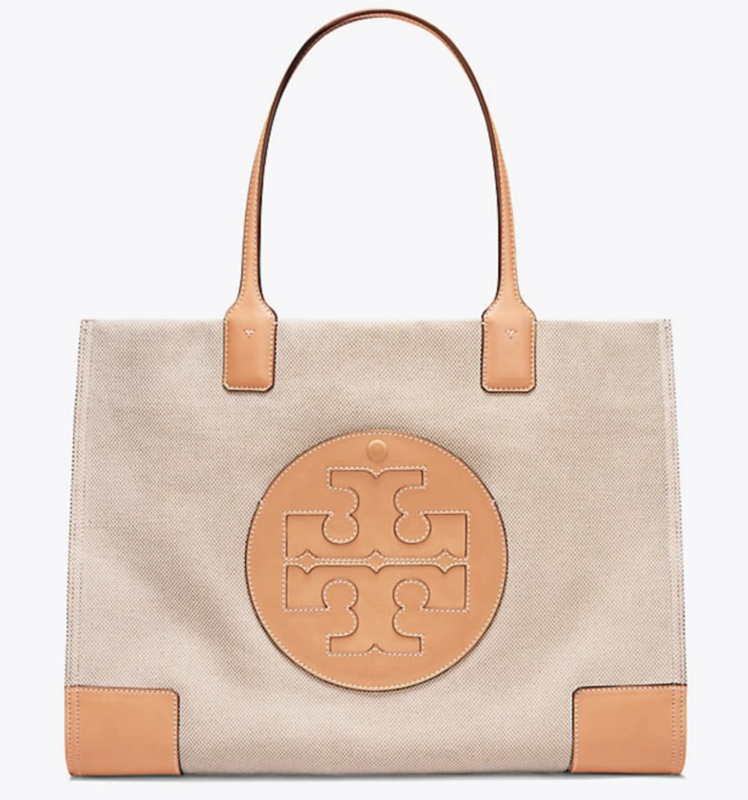 I fell head over heels for this Tory Burch bag and knew it was meant to be once I learned it was sweetly named the “Ella” tote. I decided it was worth the splurge and have already used it a ton! It’s such a great size – I’ve worn it to meetings toting my laptop and planners, and carried it on the flight here stashing everything I needed on the plane. Happy Birthday to me! I haven’t put too much weight on turning thirty, it’s not something that has been hanging over my head nor is it something I’ve been dreading. But with that said, I do embrace self-improvement and reflection at any age and I think birthdays can be like our own individual New Year’s eves. The timing is perfect for looking back on the year passed and making personal goals (or resolutions) for the year to come. 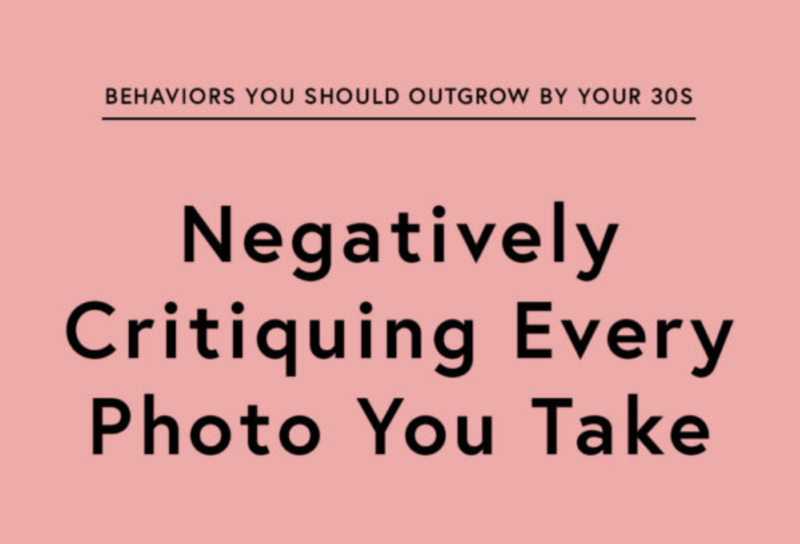 8 Behaviors You Should Have Outgrown By Your 30s was an inspiring and authentic read which really resonated with me. The Zoe Report article reiterated a lot of things I already knew but occasionally need reminding of, something I think many women can relate to. In your thirties or not, these 8 habits and behaviours need to be ditched. For good. 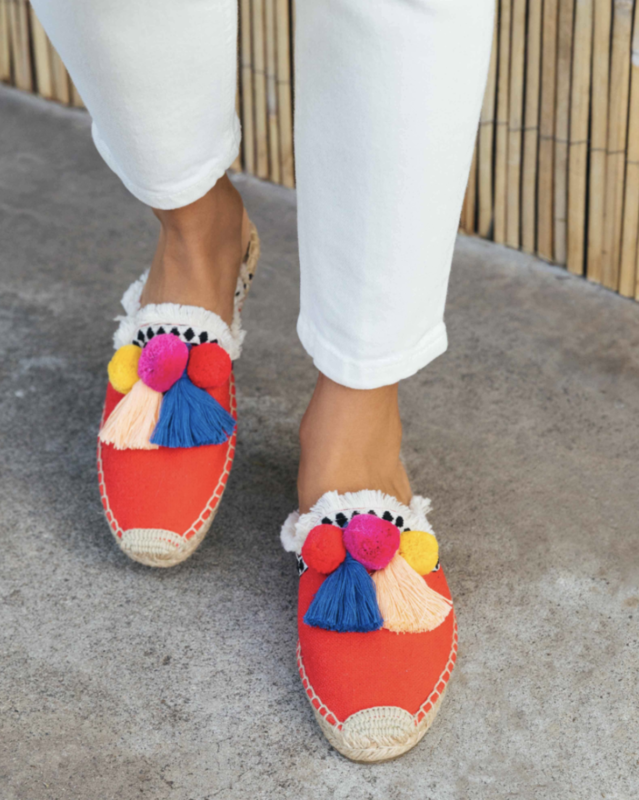 I decided at the last minute to include these super fun pompom mules in this week’s Bliss List because since living in them while we’ve been here in Cuba, I’ve had so many messages asking for their details. My long-time readers know Soludos is one of my favourite brands for warm weather footwear – I loved the colourful texture courtesy of the tassels and pompoms and decided these espadrilles were a must-have for our beachy getaway. They’re so comfortable and I love that they instantly add a playful element to a basic outfit like cutoffs and a tee. 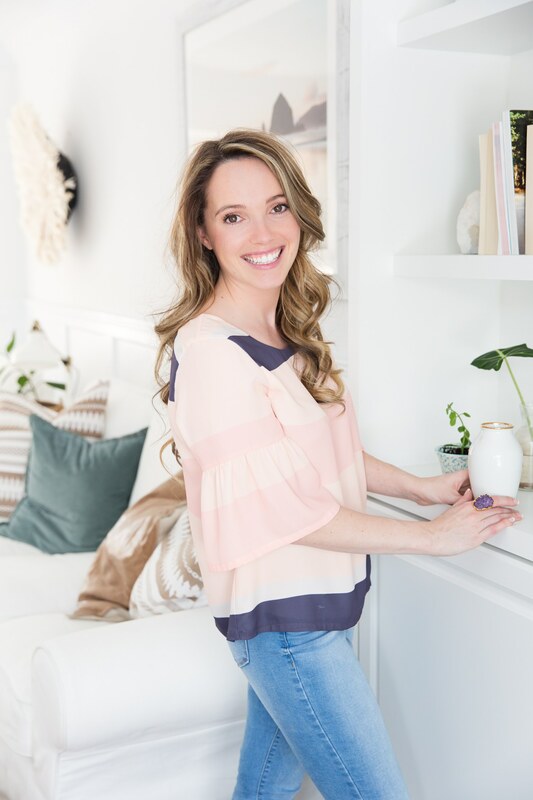 We have a fun birthday post being put together by my team that will be up on the blog this coming Tuesday – thank you for taking the time to submit your questions, they were a lot of fun to answer! I’ll be curious to read which 30 get selected for our interview-style post. How did you guys approach turning thirty? Was it just another birthday or did you go all out to celebrate the milestone? I’m happy to be soaking up the sunshine and bottomless margaritas while bidding farewell to my twenties, the best is yet to come. Adios amigos!